Routers use random-access memory (RAM) to store the current configuration file and other important data collected by the router. This data includes the IP routing table and buffer information. Buffers temporarily store packets before they are processed. All IOS processes, such as routing algorithms (OSPF or BGP, for example), also run in RAM. RAM information is lost if the router power cycles (when a router loses and regains power) or is restarted by an administrator. 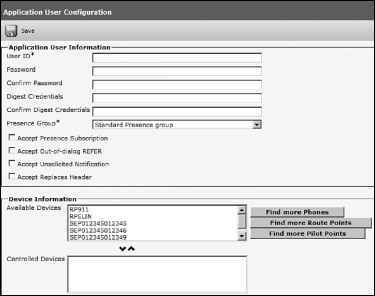 To view a router's current configuration, use the show running-config IOS command. Before IOS version 10.3, administrators used the write terminal command to show a router's configuration. The write terminal command is still valid in today's IOS releases. Cisco IOS is hardware-specific, and the image loaded on various router platforms varies from platform to platform. For example, the image on a Cisco 4500 will not run on a Cisco 3600. Also, IOS images contain certain features, such as IPX or DES encryption. For example, you can load only IOS software that supports IP or IP plus DES encryption and so forth. Please visit the following Cisco website for more details on Cisco IOS images and platform requirements: www.cisco.com/warp/customer/130/choosing_ios.shtml.